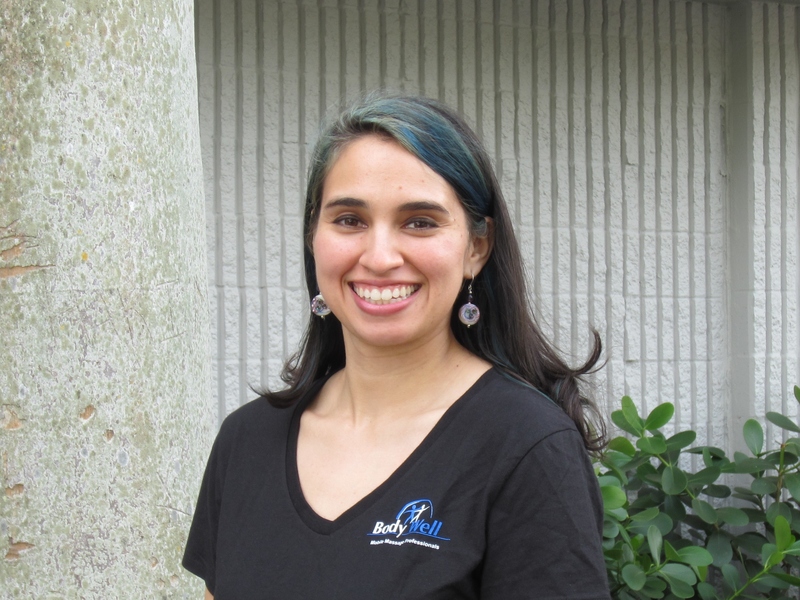 Alexandra is a massage therapist based out of Boca Raton, FL who has been licensed in Florida since 2011. Born and raised in North Miami Beach, she is a great all around therapist, with special skills including prenatal massage and lympahtic drainage. She is also available for deep tissue and chair massage. Tuesdays, Thursdays, and Fridays before sundown are her best days and times for booking. Give her a try!